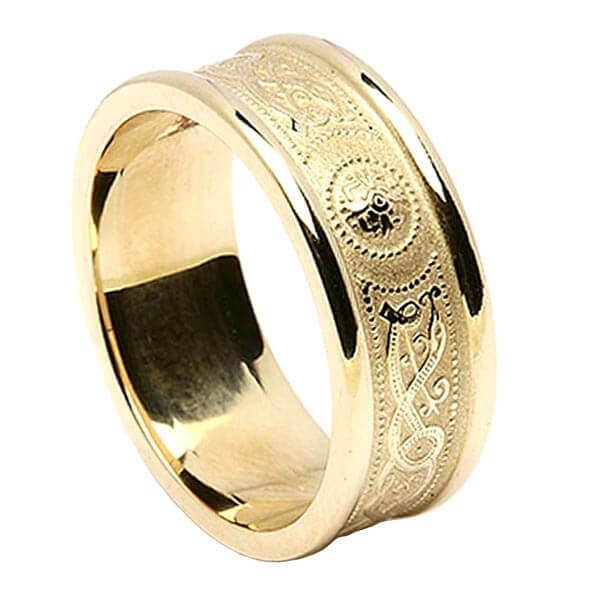 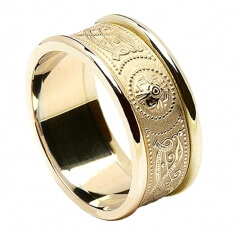 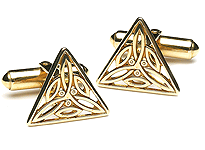 The deep rich yellow gold of the women's Celtic Shield Ring with Trim is doubled down with the use of gold rims. 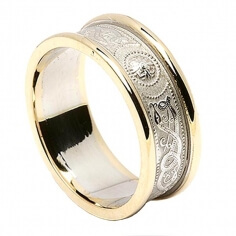 A bold ring with a brushed finish in the background but a highly polished finish on the Celtic knot work. 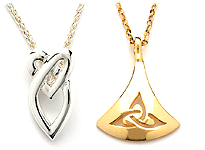 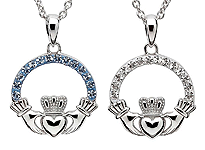 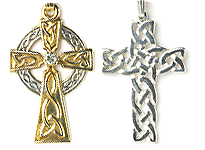 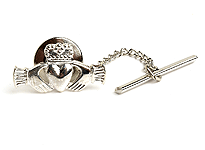 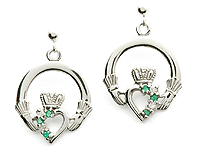 Handcrafted by highly skilled Irish artisans before being tested and hallmarked by the Dublin Assay Office.